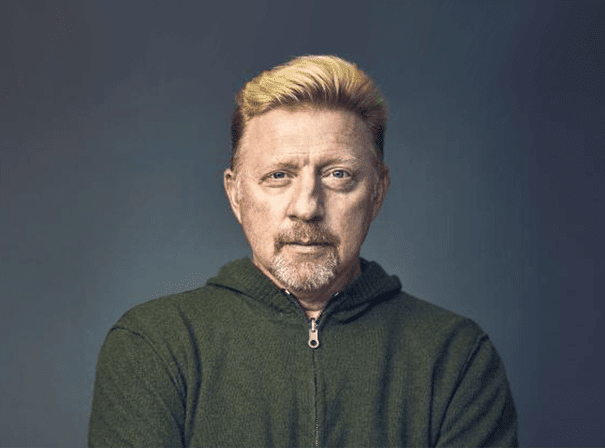 Boris Becker is one of the enduring stars of the game of tennis. The former German professional is now a regal pundit for the BBC, offering his great insight into the game during coverage of tournaments like Wimbledon, whilst he has also taken up coaching and has led Novak Djokovic to many great wins in tournaments all over the world. Dropping out of school at a young age to pursue his love of tennis, Becker turned pro in 1984 aged just 16 and immediately began to see great success on the men’s tour. Boris was the youngest person to ever become a mens champion in the history of the game and it was in 1985, aged just 17, playing at Wimbledon, when he did so. This early success was not a one off as Boris went on to dominate for years. In fact, he won five more Grand Slam championships amongst a grand total of 49 career singles titles. After retiring from the game, Becker became a much loved pundit and also toured the world poker scene as well as staying busy with business interests. Famed for being a powerful and determined player when on court, Boris won the Australian Open, 22 consecutive Davis Cup singles matches at one point in his career and also won an Olympic Gold Medal in 1992. His career earnings sit at more than 25 million dollars. Boris was entered into the International Tennis Hall of Fame in 2003 and remains a legend of the game.